Have you heard about the FabFitFun Challenge!! If you are looking to loose weight or get fit and don't know where to start.. this is a great start for you.. It's a one month Challenge with a new challenge everyday.. It started on 4th June and will continue till 4th July!! It's an interactive competition.. where you can complete the challenge and can also win a vay-cay to Buenos Aires!! Plus have an amazing body!! You can get the full info about the challenge here!! You just have to snap a pic and tweet it on twitter with their handle @FabFitFun with hashtag #FFFBikiniFit!! So why not take out those rusty shoes you've been hiding!! Dust it off... and get ready for the challenge!!! I will be posting my pics here on the blog too to keep me motivated!! Day 1 : Run in the Sun!! 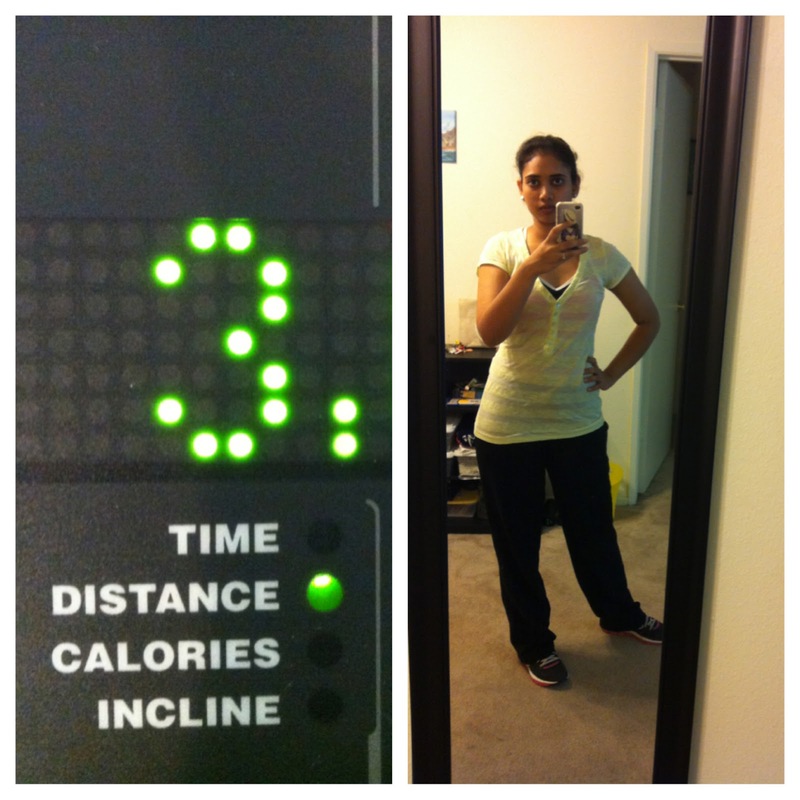 I completed a 3 mile run-walk-run!!! Would you like to join in??? Wow, such a an inspiring idea..I usually go for a run and do some weight training at home..DVDs and youtube are my trainers;-) Hope you are having a wonderful day!